“The property’s location in the heart of Fairview in Bergen County helped to drive investor interest while the recent renovation and upside in rents pushed pricing,” says HFF's José Cruz. FAIRVIEW, NJ—J.P. 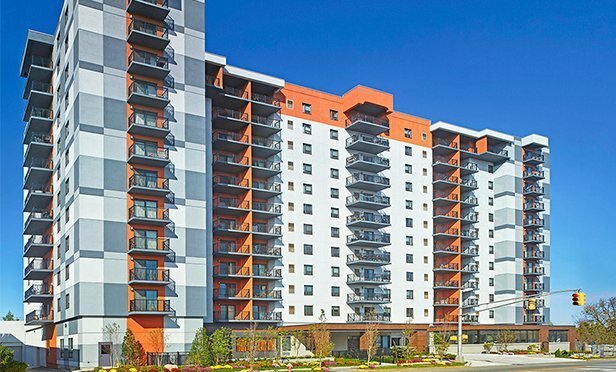 Management has acquired The Fairview, a 12-story, class A apartment property in Fairview, Bergen County, NJ, from Roizman Development for $43 million.